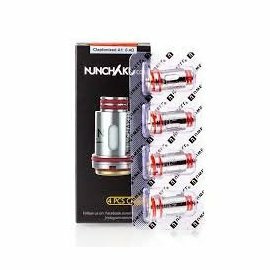 Uwell introduces the Nunchaku, presenting at 25.2mm diameter and features sleek and smart design elements. 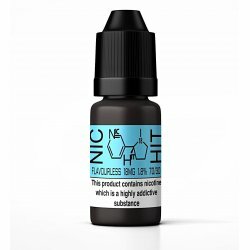 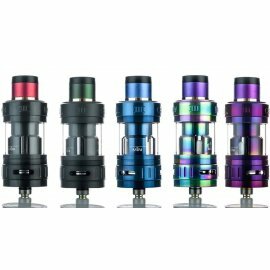 Threaded Top Fill Method that unscrews to reveal dual fill ports and utilizes the Plug and Pull Replacement Coil Family, with a threadless design that features reinforced seals to provide a liquid tight fit and finish. 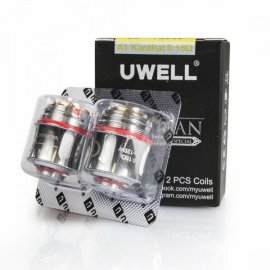 Each coil features a vertical coil arrangement. 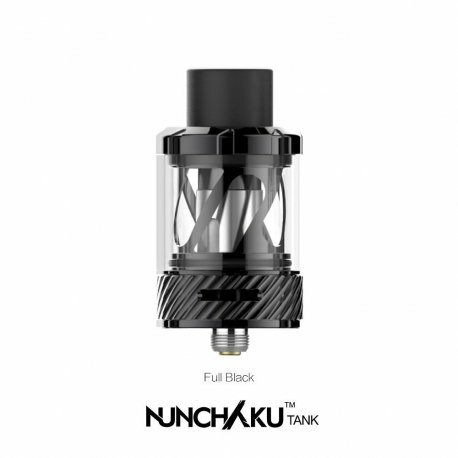 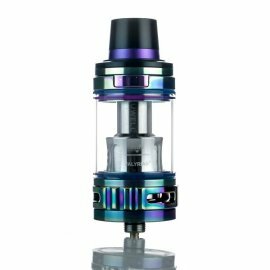 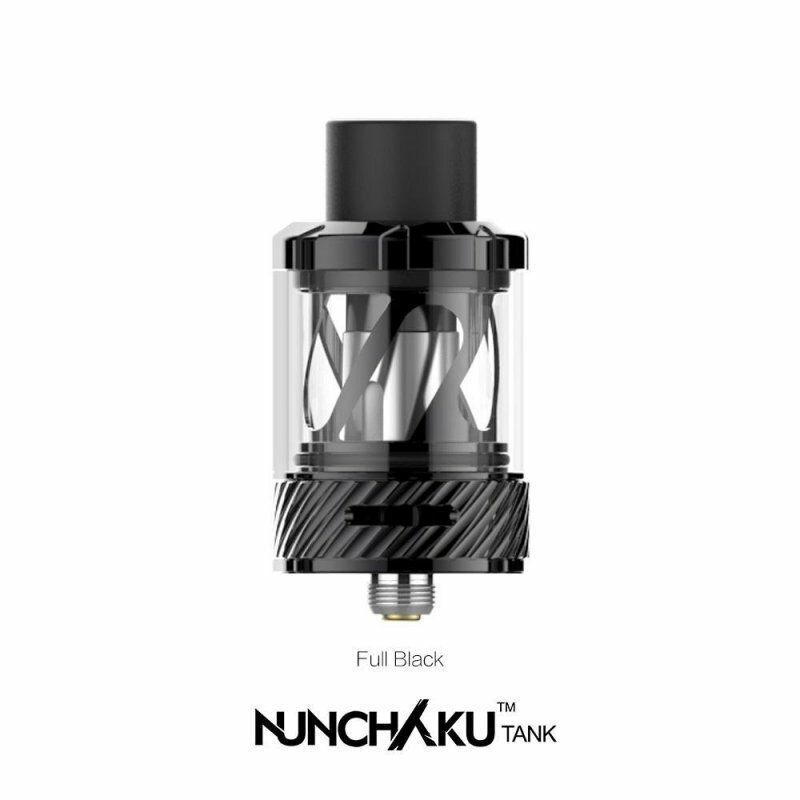 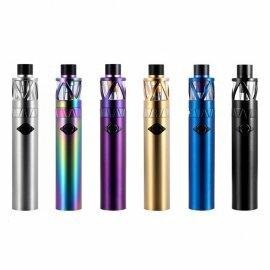 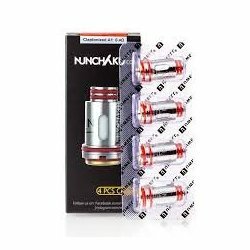 The Uwell Nunchaku Sub-Ohm Tank is an excellent mid-wattage tank with superior construction and flavour production. 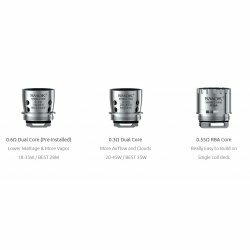 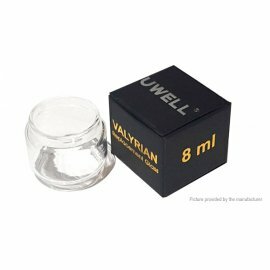 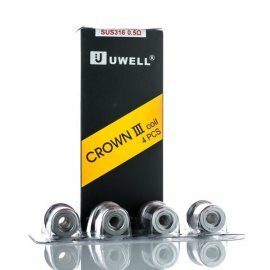 The unique flavor testing technology from UWELL, perfect the flavor profile.